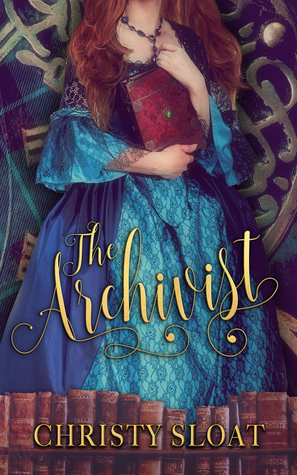 I am thrilled to be a stop on the book tour for The Archivist by Christy Sloat, hosted by Rockstar Book Tours! You can read my interview with Christy below but be sure to check out the tour schedule at the end of this post, or click the banner above, for more! 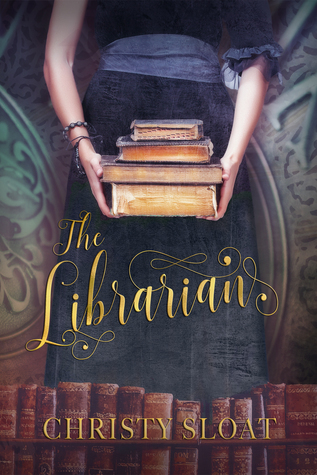 "With the whimsy of Alice in Wonderland and the romance of Outlander dive back into the next installment in the Librarian Chronicles." 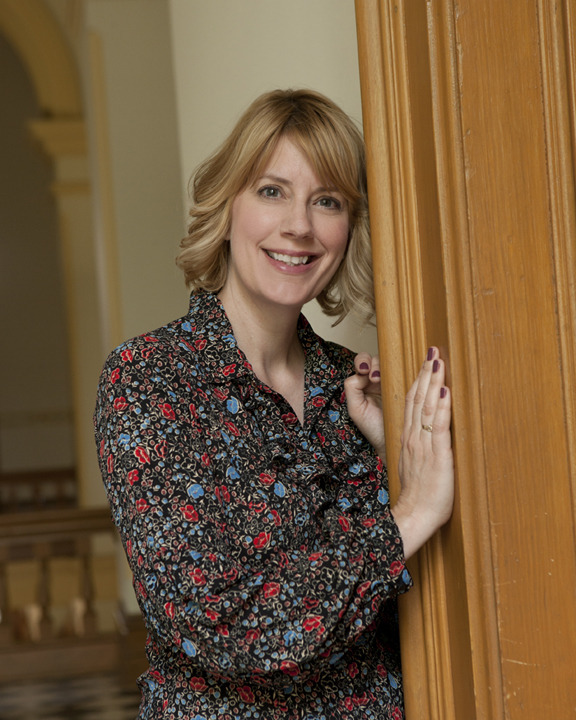 Savannah Preston has a rare and precious gift: The ability to time travel through books. She, and others who share this unique ability, are faced with the insurmountable task of preserving history. They are known collectively as The Librarians. He’s from 1892 England, she’s in a small library in 2017. And that's just the start of their troubles. Emme never meant to stay in Maine. She'd come only to find a librarian for her Gram's library, a custodian for the collection of mysterious books she'd promised to protect. On a dark, wintery night, alone in the library, she takes her first glance into one of the antique novels and finds herself transported to 1892 England staring into the eyes of handsome and dashing hero Jack Ridgewell. As each chapter passes she learns you can truly fall in love with a character in a book, that book boyfriends are real and Emme must choose between the real world, and his. 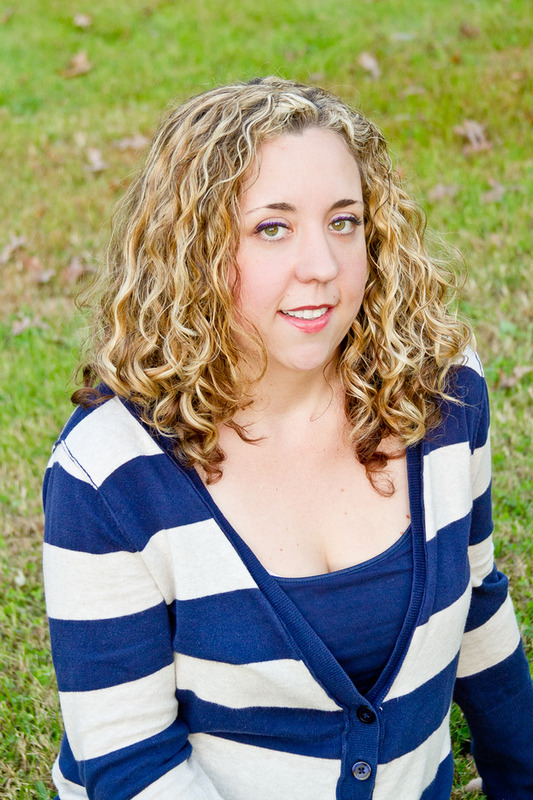 Welcome to Bookish Lifestyle, Christy! 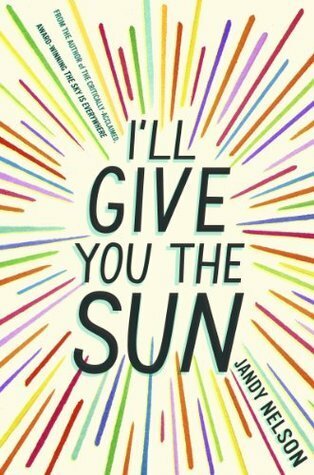 As mentioned in the book synopsis, Savannah has the ability to time travel through books. If you could time travel through one book (or series) which book and why? That’s a very hard question. I love so many stories. I think I would travel through Harry Potter because who wouldn’t love to see Hogwart’s in person? My hope would be to survive Lord Voldemort’s wrath. What made you choose 14th century Scotland? Why this time period and location? As a kid I was obsessed with medieval times. I took a class on that period and even worked at the Renaissance Faire for a summer. It was a lot of fun and I learned so much. I chose Scotland because I am part Scottish and someday I hope to visit. My favorite movie is Braveheart and I had to use that as my theme. There is something so fascinating about a girl from our time period being dropped in the rolling hills of Scotland during the most tumultuous time in their history. How would she survive? And what would she learn? What is the weirdest thing you Googled or came across during your research? Well we all know about Outlander and James Fraser. I’m literally in love with Diana Gabaldon’s work. One day I was reading about the clans and the Fraser’s came up. There really was a James Fraser, but he was not a hot kilt wearing stud. Nope, he was short, stumpy, and bald. This definitely made me laugh. If you could spend a day with one your characters, who would you choose, where would you go, and what would you talk about? I think I’d chose Savannah, because we have a lot in common. We are both cut from the same cloth, you could say. She’s not a typical girl, she’s a book nerd, like me, and she’s curvy, like me. I think we would peruse Barnes and Noble and talk books. When you're not writing or editing, what are you doing with your free time? I’m probably hiking, fishing, or spending time with my family. If I’m not doing that, then I’m reading. I am Southern California native, now living in New Jersey! How did that happen? I am married and have two beautiful little girls who love to read just like Mommy. I have had a passion for books since I was a little girl and an imagination for just as long. I hope my books can inspire others to read and to write too. One winners will receive a signed finished copy of The Archivist.